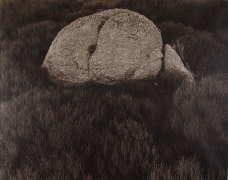 Joseph Bellows Gallery is pleased to present an exhibition of landscape photographs by Koichiro Kurita. 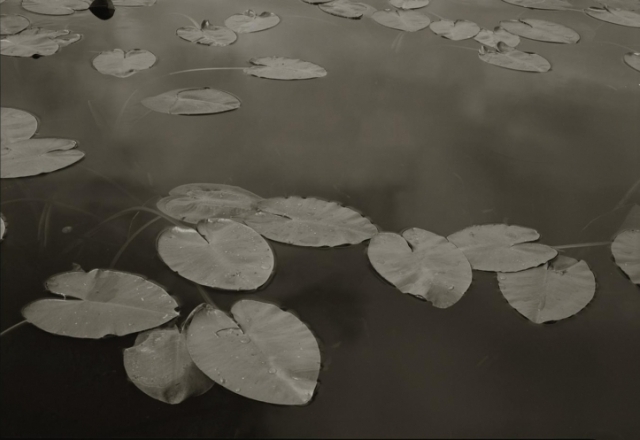 Japanese photographer, Koichiro Kurita began the pursuit of fine art photography as a way to describe his profound reverence for nature. 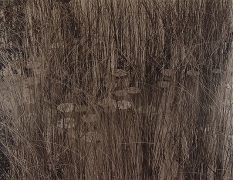 Drawing influence from Thoreau's, Walden Pond, a vision that was reminiscent of the philosophy of Zuangzi and echoed the Oriental way of understanding nature, Kurita became inspired to retreat to nature in order to learn by connecting to its beauty. 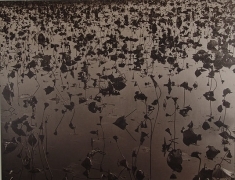 The resulting photographs are large hand-coated platinum prints carefully printed on handmade Gampi vellum. The delicate, translucent paper accentuates the platinum prints' warm tones and highlights subtle details and textures of the landscape subjects. 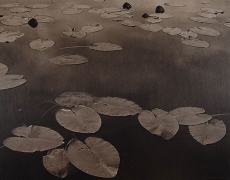 Kurita's photographs inspire contemplation of nature's beauty, and humble subjects such as water lilies, stones, and grasses are given new importance in his tranquil and meditative images. 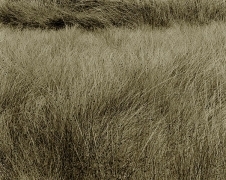 His photographs have been widely collected and exhibited both in galleries and museums around the world, including the Bibliotheque National, Paris, the George Eastman House, New York, Museum of Fine Arts, Houston, and the Yamanashi Prefecture Art Museum, Kofu, Japan. 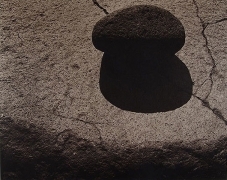 Joseph Bellows Gallery will feature the work of Koichiro Kurita from September 1st - September 30th, 2006. There will be an opening reception September 1st, from 6 -8 pm.